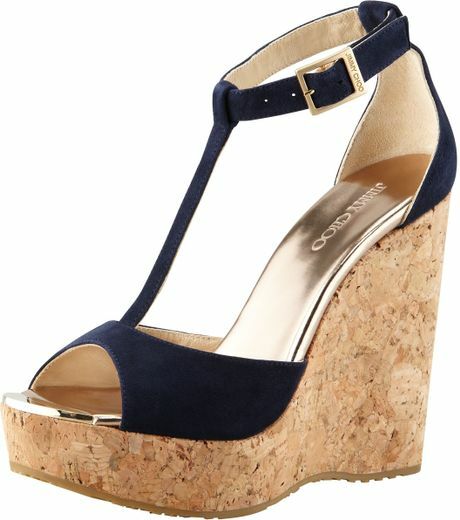 Jimmy Choo are notoriously known for their beautiful shoes. Although they may be expensive, the shapes and styles of the shoes are definitely worth investing in. They have been a major part of running the shoe game and we all can all tell why. The brand boats in diversity as they create the most beautiful shoes for every occasion: flats, heels, sandals, boots, and my favourite style of theirs: wedges. 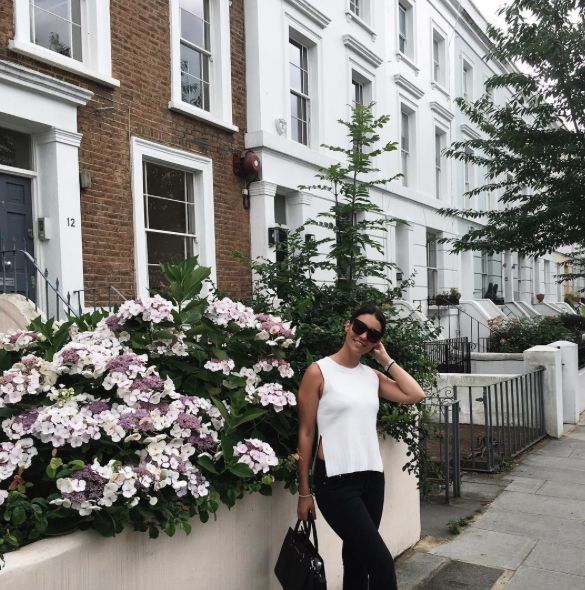 Jimmy Choo's wedges are extremely classic, and as a shoe-obsessed blogger I just had to write a post on the ultimate wedges perfect for summer. I find that every website that I look on, I always find myself steering back to Jimmy Choo's for wedges - I haven't found any that compare. Both are quite similar but have different features. The Pela is a simple wedge tied around the ankle. The Preya is similar but with an added strap detail on the ankle, which creates the allusion of longer legs as the straps go higher. Although these shoes are expensive, I definitely think the quality of the make will ensure longevity. There are plenty of colours to choose from, but I think neutral always looks the best in summer! Or even a bright and bold colour. If I ever end up buying high end designer shoes, I always live in fear of damaging them and forever living in guilt for the money I spent. Ladies, if you're taking the plunge with these shoes - make sure you take good care of them! Never the less, I had to share my favourite type of wedges with you guys as we are approaching summer and the weather in London is finally looking up! What are your favourite wedges? My April wishlist has a summery theme as I've been on the search for new items to get myself summer-ready! I saw this dress whilst browsing through pinterest (as we all clearly do, right?) and have had my eyes peeled on it for a while. I love the shape and cut of the dress and the teal and white are a perfect combination for summer! I'm a huge fan of wafer and big sunglasses. Most definitely saving up for these beauties to wear in the upcomcing months as their a simple wafer shape with no excessive detail. Just plane beaaaautiful. Being a silver or gold jewelry wearer, I fell in love with the touch of pink in these earrings when I first saw them. Without a doubt on my April wishlist and will most probably be purchased very soon! This item seems to be sold out everywhere and in every Mac counter I've visited. The Prep and Prime highlighter pen is great for wearing under concealer to add a highlighted look and glow under the eyes. I've seen this product used in a few YT tutorials and by the looks of it really works at brightening up and giving a Kim K glow. 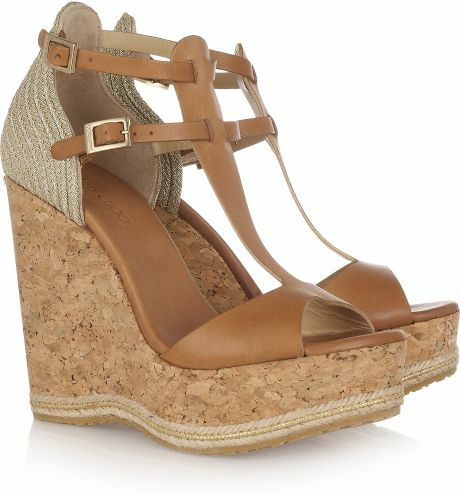 The most perfect wedges for summer. I love that its beige which will match with any possible outfit combo and will look great paired with swimwear for those long awaited summery days. This lipstick is a gorgeous subtle hot pink shade, which is so creamy and smooth when applied to the lips. I've been trying to steer away from glosses and get more experimental with my lipstick and I think this colour is the perfect medium between too bright and too beige. A 'your lips but better' kinda shade. A gorgeous silver bead embellished top from the one and only Topshop. I think it would go extremely well with jeans or any skirt/ short combo thats perfect for a day time casual look or even a night time outfit!